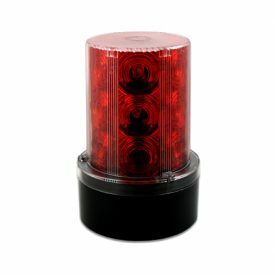 Amazingly effective in large open spaces! The Solar Bird Chase Super Sonic is an outdoor sound device used to deter pest birds from large open spaces. 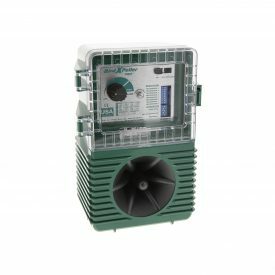 The weather resistant unit is easily installed and features 22 programmable distress and predator calls to deter birds of all sizes. 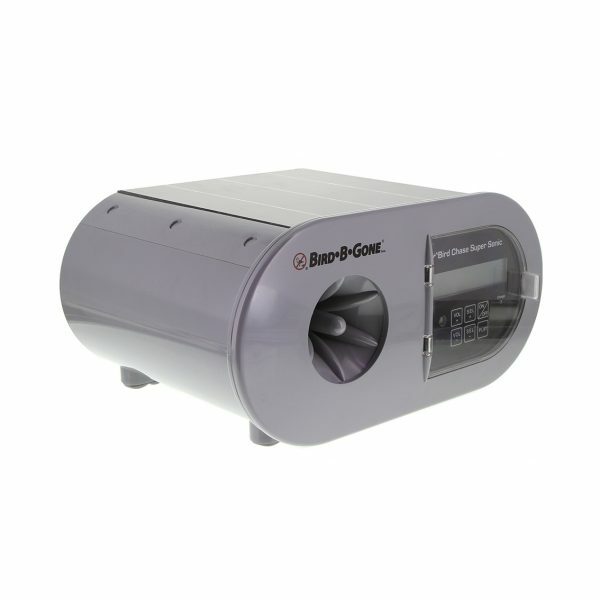 Perfect for those who need a Solar powered bird deterrent option. The solar panels ensures its operation during clouded days and into the night. 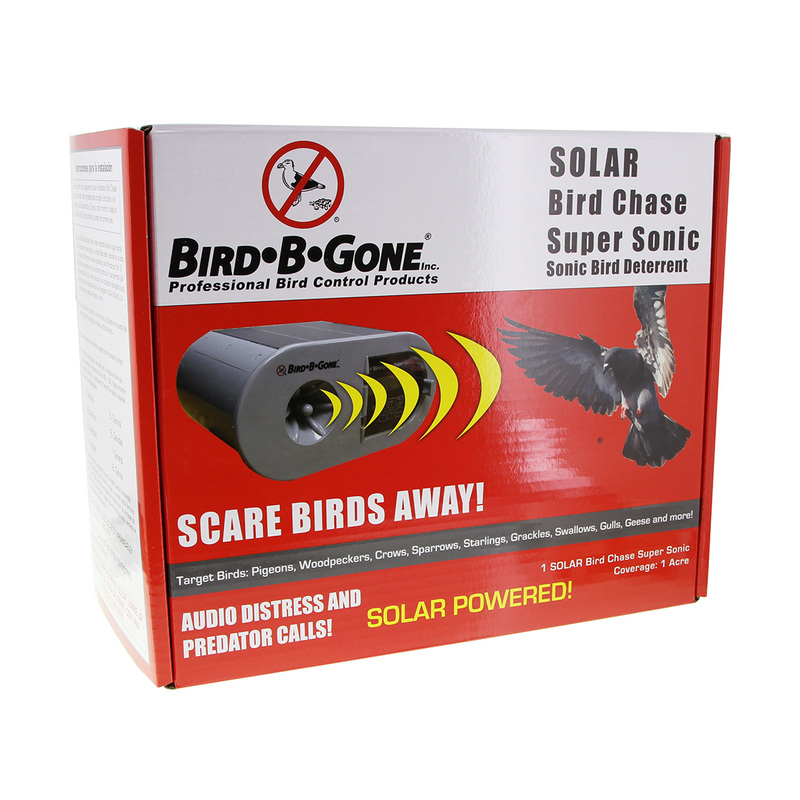 The Solar Bird Chase Super Sonic is a programmable sound deterrent used to deter birds from large open spaces. The weather resistant unit is also solar powered and effective on cloudy days. Easily install the Solar Super Sonic where ever birds are a problem. Research shows, birds are receptive to both sonic and ultrasonic sounds. 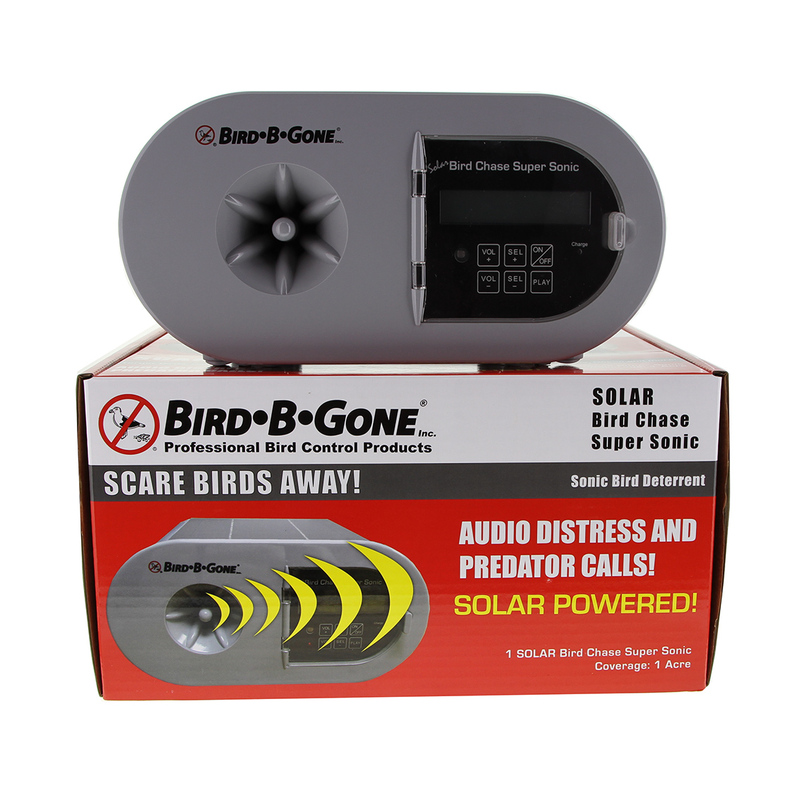 The Solar Bird Chase Super Sonic utilities sonic sound and features the actual distress and predator calls of over 22 types of birds, sounded at regular ten minute intervals to alert birds of danger. Birds hearing these calls succumb to their natural instinct and flee the area. The Solar Bird Chase Super Sonic comes with one internal speaker that will cover up to an acre. Unit powered by sustainable solar energy! 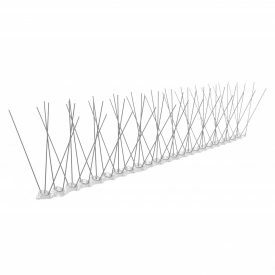 Rigid construction – U.V. protected materials (sun & weather resistant)! 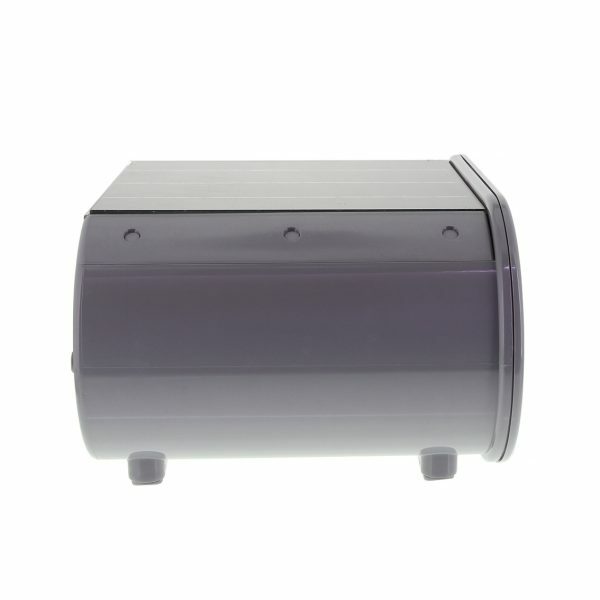 Comes with rechargeable batteries for operation during night-time! 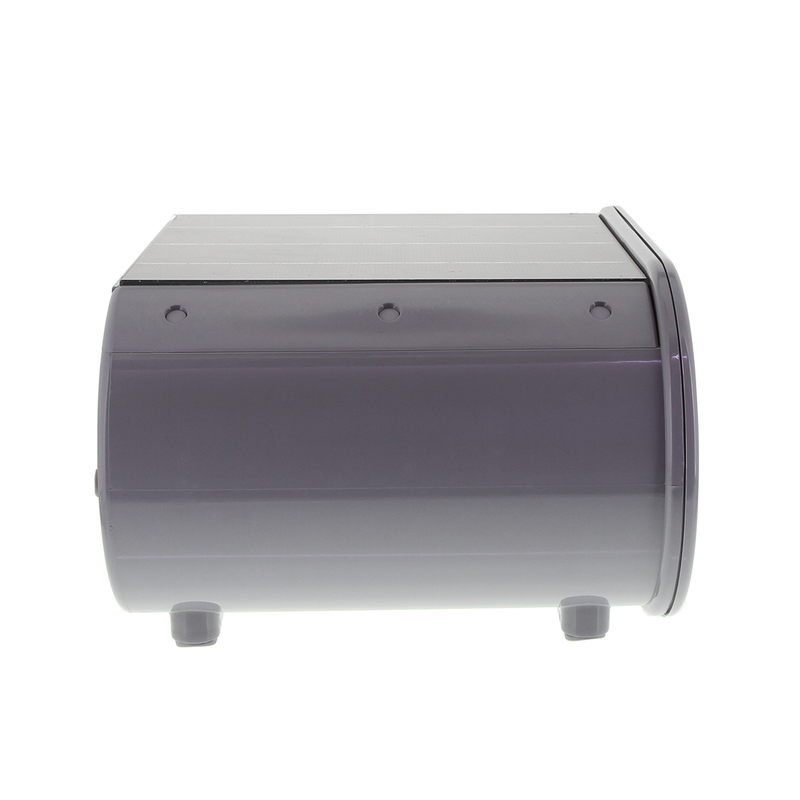 LCD display panel shows the status and user settings at all times! 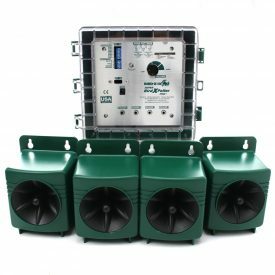 Has a “general” setting to cover multiple bird species! 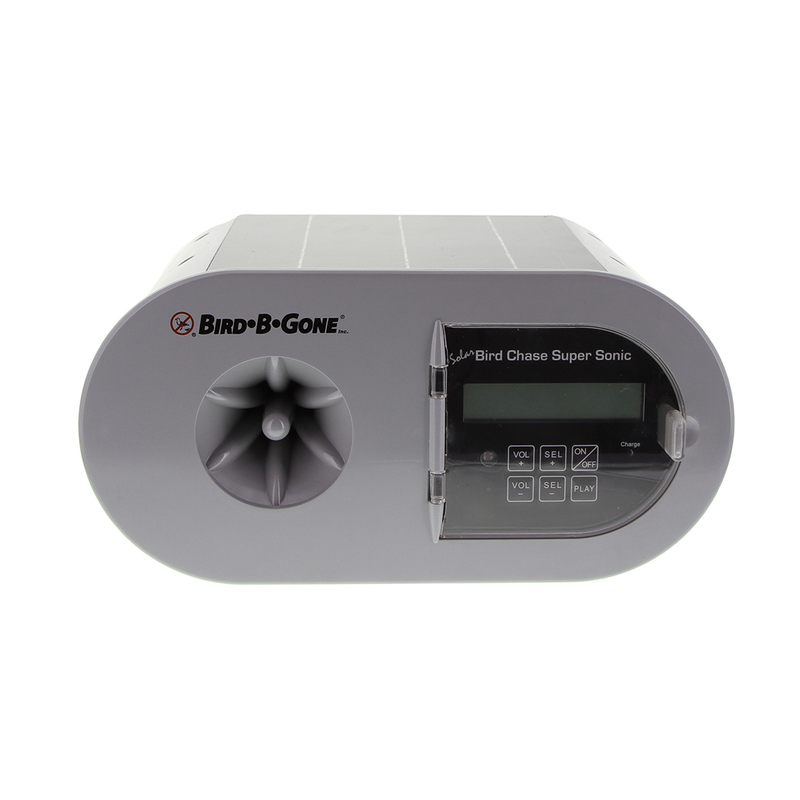 To install the Solar Bird Chase Super Sonic, you simply place the unit where birds are a problem. 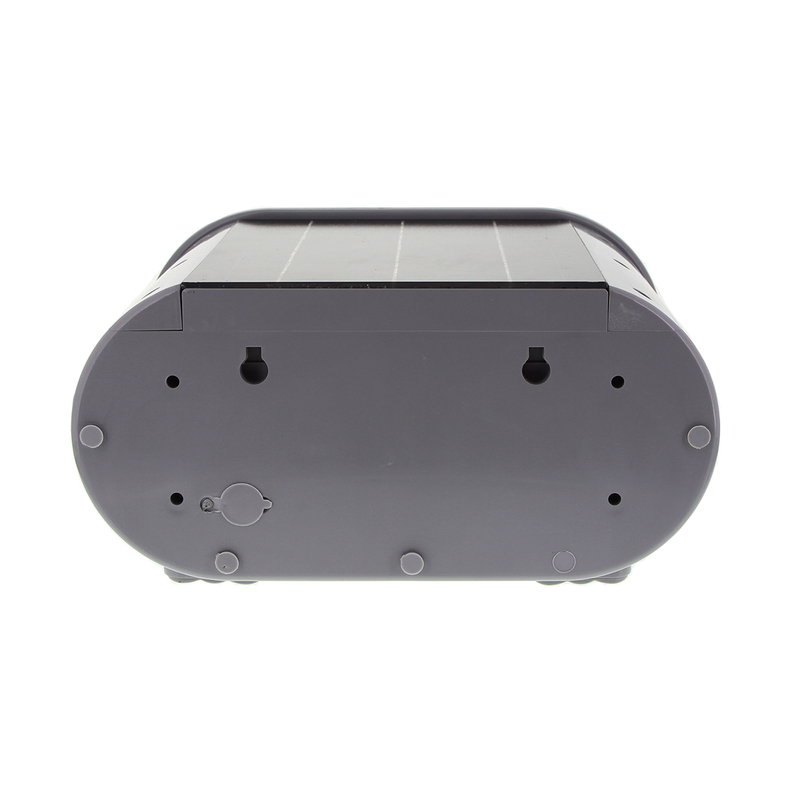 Be sure to leave the unit in the sun for approximately 8 hours to fully charge the batteries. Turn the unit on and select your target birds from the screen menu.